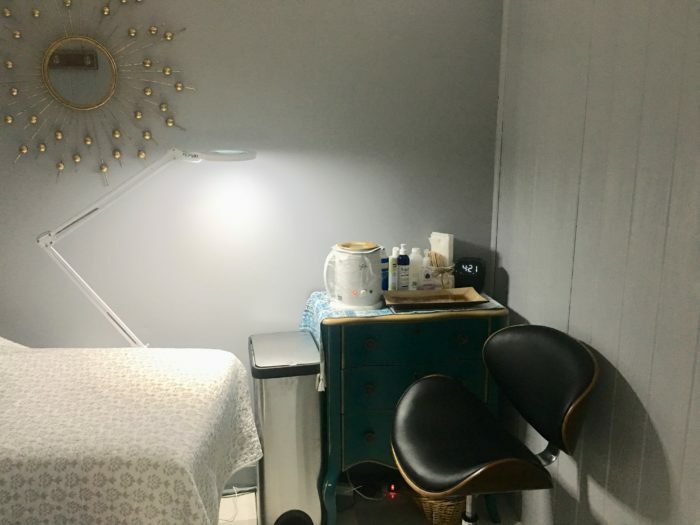 The Honey Pot Waxing Studio offers a comfortable setting for women to receive various hair removal services. Only natural and cruelty free products are used to give you the most comfortable and gentle appointment. Located at 122 N. Tollgate Rd, suite 2004 in Bel Air, MD. Location- As of May 29, 2018 I am in my new place in Boulton Crossing which is part of the Bel Air Business Park where Tollgate Rd and Boulton Rd intersect. Do you know where Flavor Cupcakes and Stephanie’s Sweets are? I’m directly behind those buildings just on the other side of the open gate. Don’t be hesitant of the gate, its nothing like the Hotel California and you will be able to get back out. So come on in and park.. Preparing for your wax- Hair should be almost the length of a grain of rice and not too much longer. This is an estimate so don’t stress over exact length but please trim if necessary prior to your appointment. 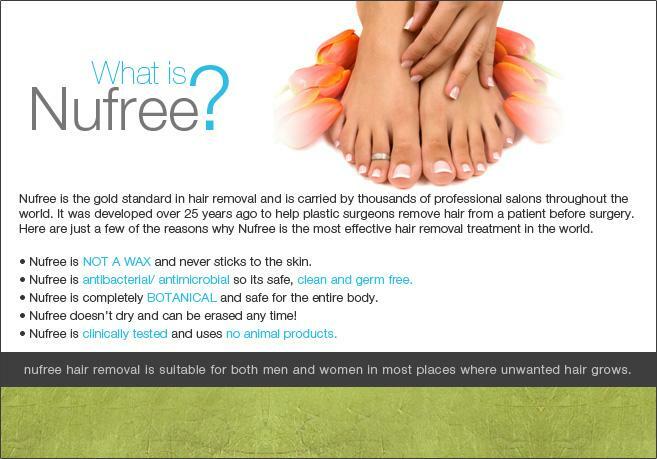 This not only will make your appointment quicker but more importantly result in a much more comfortable wax for you. Arrival- You do not need to arrive prior to your appointment time but there is a waiting room for you and anyone accompanying you. Make yourself at home, get something to drink and if there is old pizza in the fridge don’t eat it. That’s my lunch. Dog & Child Friendly Yes- Lyle is the dog that will greet you, he’s my employee and works everyday. I would not suggest you “lock your children up” or “put them somewhere” while they are here so please don’t ask me to do so with Lyle. You’d get a similar reaction. Online Scheduling- Its unavoidable and the only way my business can successfully. Availability can be viewed, appointments scheduled, rescheduled and canceled through Schedulicity. I have faith in you girl and know you can do it! Rescheduling/ cancellation policy is at least 8 hours prior to appointment time. AS ALWAYS, I DO NOT ACCEPT CARDS OF ANY KIND, THAT MEANS CASH OR CHECK ONLY. Don’t see an early or late enough appointment time during the days I am open? Text me as I may be able to adjust the schedule to accommodate you. If you receive an error message when attempting to schedule regarding your cookies, it is an easy fix. Click on your internet access (Safari, Crome…) under your settings tab. Click on allow cookies. I wear all the hats, online scheduling is key for my sanity. I greatly appreciate you doing your best to navigate through the process. Please remember if your do not receive a confirmation via email or text shortly after doing so than you did not fully complete your scheduling and have not been added. Don’t forget to check out our News page for current discounts & community events!